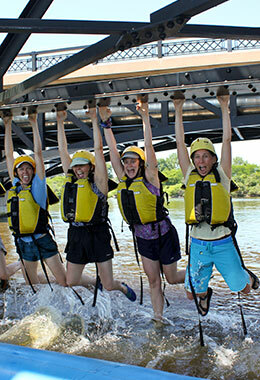 Ottawa City Rafting has a wide range of programs that are customizable to your groups or individual needs. Our staff have pioneered river safety in Canada, are educators and outdoor enthusiasts. All you need to do is pick a date and come enjoy the magic of the Ottawa River. Companies that play together, work harder together. Our corporate programs make for a great afternoon or full day. 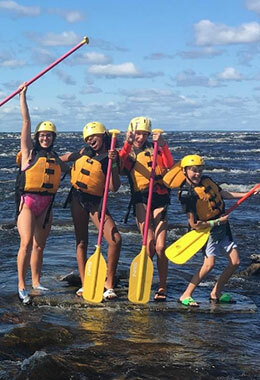 Ottawa Ottawa City Rafting provides amazing curriculum based trips geared for elementary and high school programs. We meet all the OPHEA safety protocols and beyond. Nestled in the middle of the Ottawa River our trip will teleport you to a different time. Show you hidden jems only accessible with a raft right in the middle of downtown. It's truely the Ottawa River version of the "Lost Continent".